Alafair Hall, Director, has a deep background in public relations, having helped global brands, founder-led startups and much in between, tell their story. 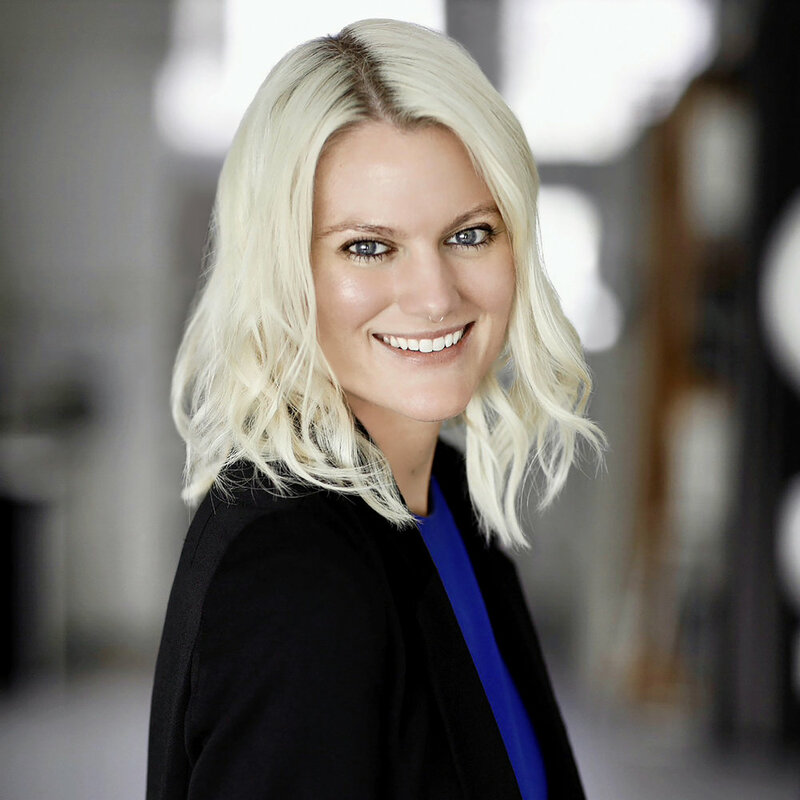 She leverages a variety of strategies, including influencer relations and thought leadership platforms, to ensure messages reach their designated audiences in meaningful ways. With a knack for simplifying technical and scientific concepts to spark interest in mainstream media, she maintains strong relationships with consumer, business and technology press. Following an education in journalism, public relations and business at Indiana University, she formally began her career in public relations at Edelman in San Francisco, where she spent three years on the Consumer Marketing Team with large brands, including Brita, Hawaiian Airlines and 24 Hour Fitness. In Los Angeles, she first focused on wellness and California lifestyle at boutique agency Stanton & Company, then centered on innovation and consumer technology at OutCast. With a core focus on developing strong media relationships with both national and local media, she is seen as a resource for new lifestyle trends, brands and founders.